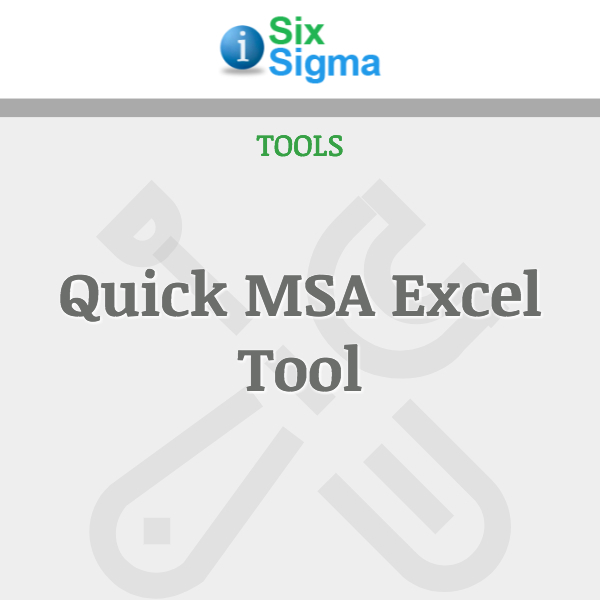 Given that attaining ‘six sigma’ status is a main goal of process improvement projects, the calculation of process sigma value is an important milestone. 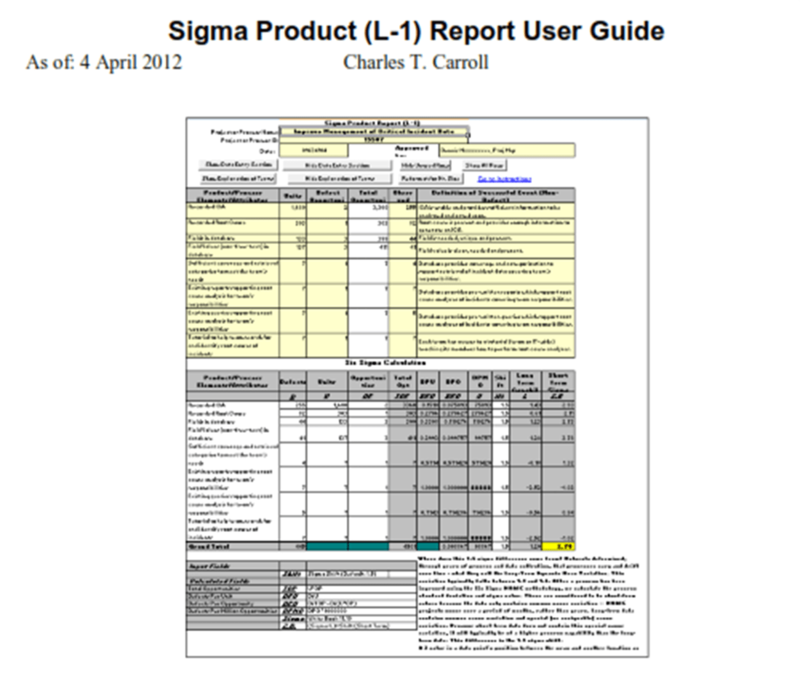 This is also known as an L-1 Report. This calculation confirms the need for team action and also serves as a benchmark against which to measure progress. 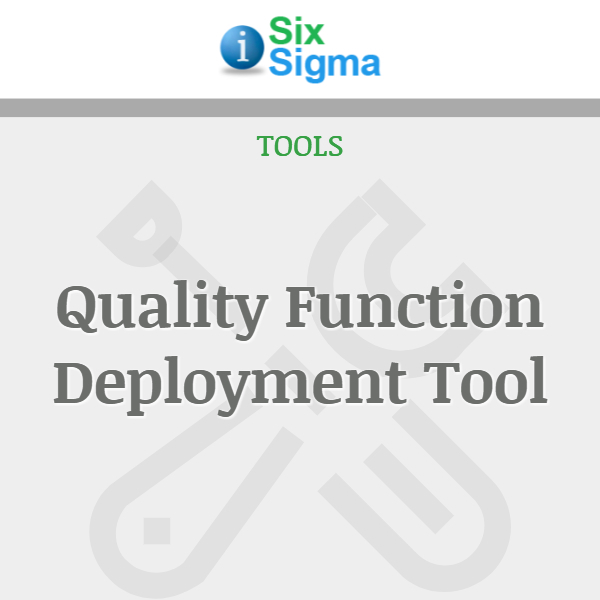 Sigma value may have been estimated or predicted earlier in the project, but once data has been collected and operational definitions generated, you can get an accurate sigma value. 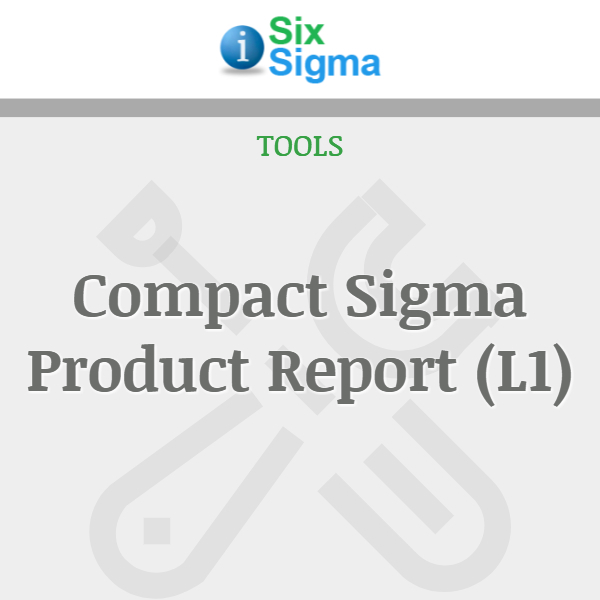 The Sigma Product (L-1) Report is a compact, fill-in-the-blanks spreadsheet that helps you perform this task. 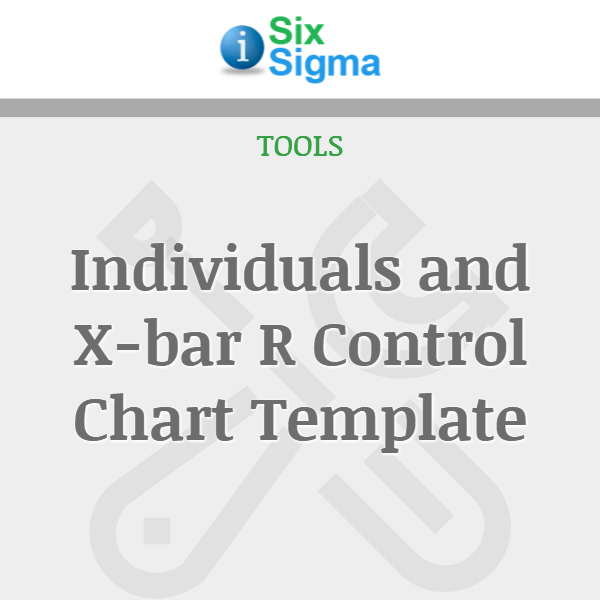 This product includes the L-1 Worksheet and Instructions alongside a Sample spreadsheet and User Guide. 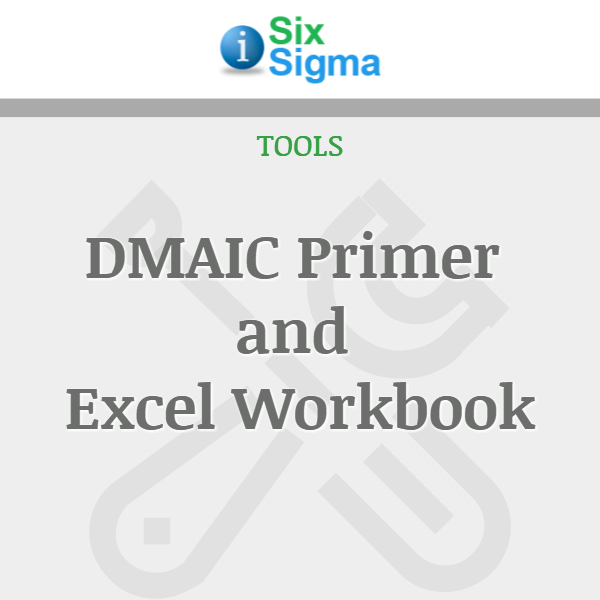 *You must purchase the appropriate version (Excel 97-2003 or 2007) to ensure the macros function properly.